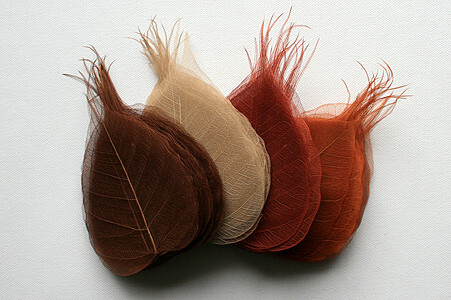 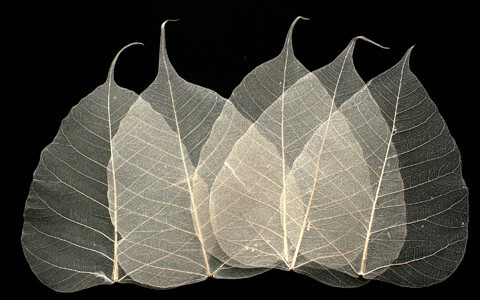 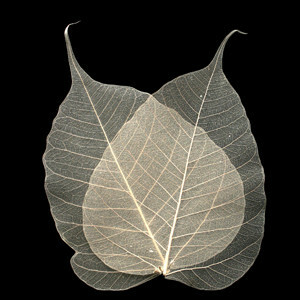 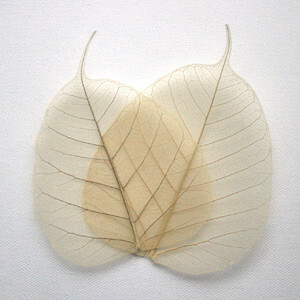 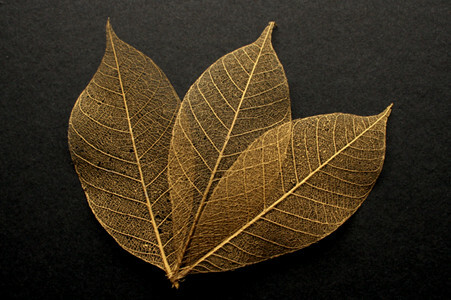 These natural (un-dyed) skeleton bodhi leaves are great for homemade greetings cards and interior design projects. 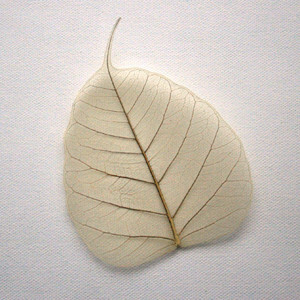 They are fantastic for vintage and relaxing art projects, homemade wedding decorations, scrap book embellishments and seasonal crafts. 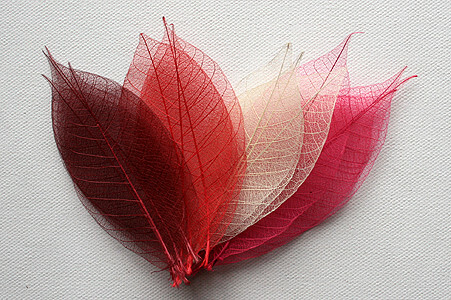 They are available in various sizes from small (6cm) to extra large (15cm). 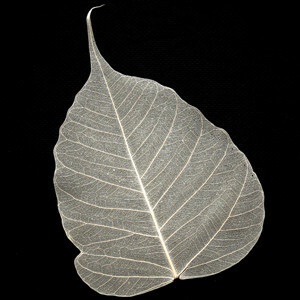 Our natural skeleton bodhi leaves are from the bodhi tree and are skeletonised and treated in Thailand.